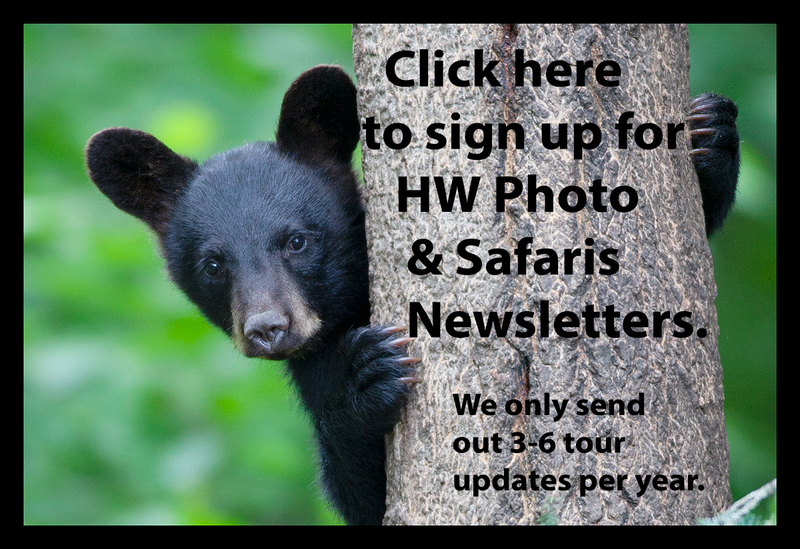 This trip is limited to four of us photographing wild, but habituated black bears. Our July, 2018 trip is full. They don't release the dates for 2019 until December 1. The dates of this trip will be announced the first week of December. There will only be four of us so the first three to register will be joining us in June, 2019. 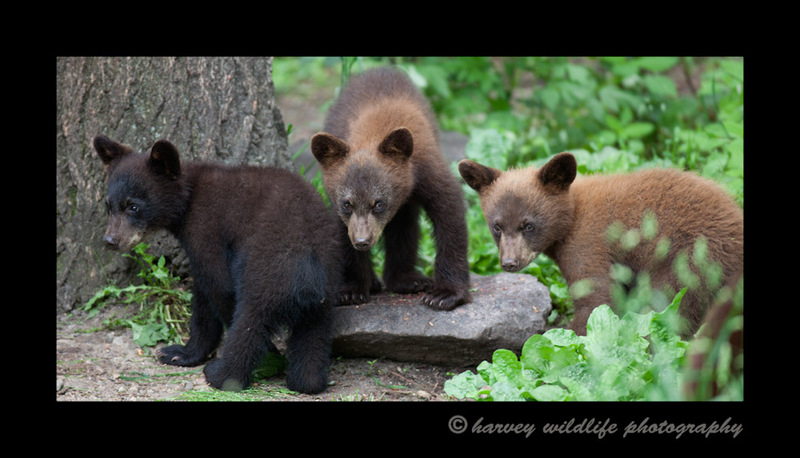 For three days we will be photographing black bears on the ground and from a board walk. Our group will be the only photographers in the sanctuary. 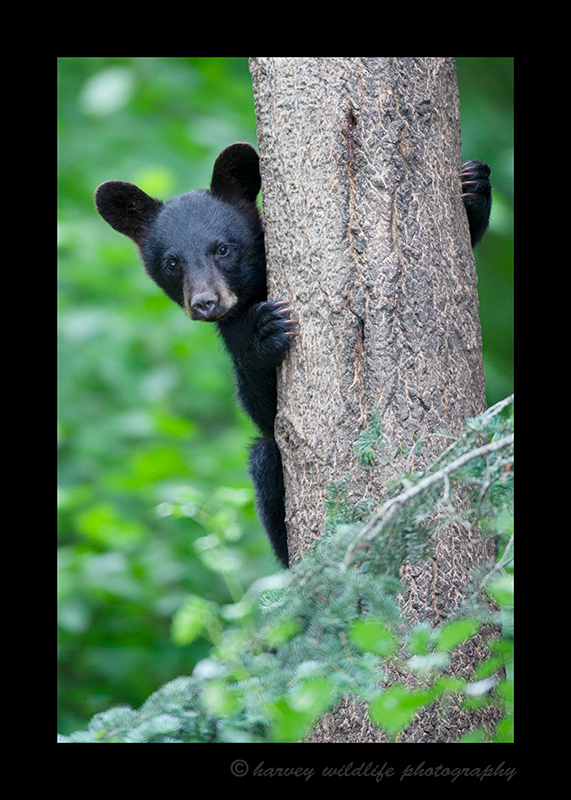 The bears are habituated to people which makes them relatively easy to photograph because they really don't care about our presence. 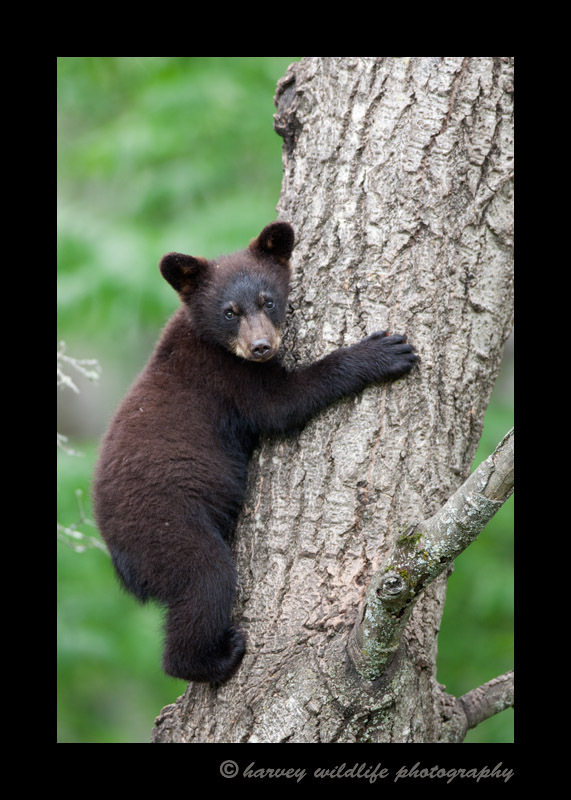 At the same time they are still wild bears so it is prudent that we adhere to bear safety rules. The safari cost is $2000.00 U.S.per person. To register we require a non-refundable deposit of $500 US. As with all of our trips, if you need to cancel and we replace your spot and fill the trip, a full refund will be issued. -Share of rental vehicle and gas to drive from Duluth to Orr, Minnesota and back. -Three days entrance to the Wildlife Sanctuary.